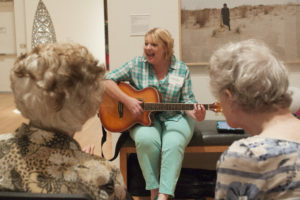 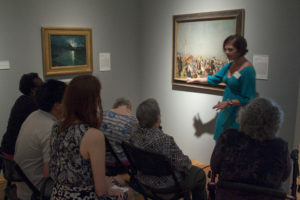 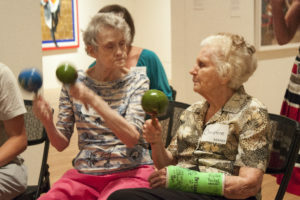 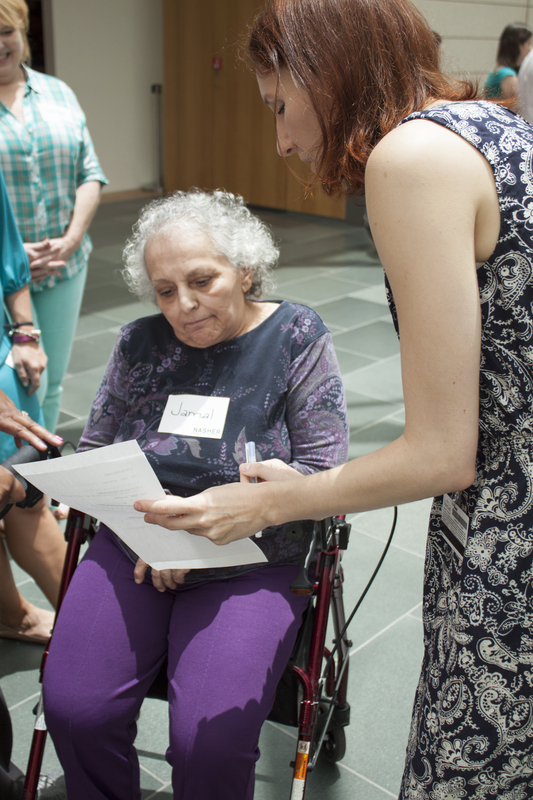 Last week, students and faculty from Duke University took some time out of their day to take a handful of Eno Pointe residents on an outing to the Nasher Museum of Art at Duke University! 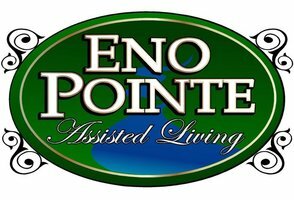 Eno Pointe has had a great partnership with Duke through their Music & Memory program and this outing was a continuation of that project! 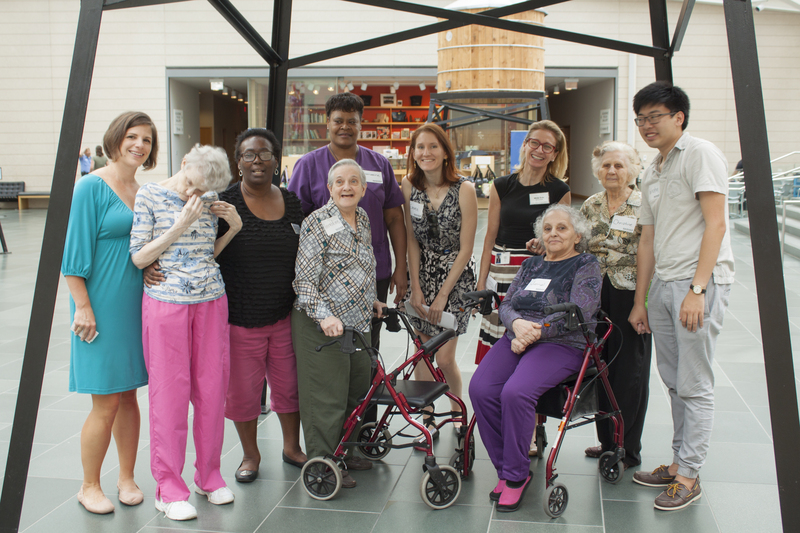 Our residents always enjoy outings and have seen great success from the work that Duke University is doing! 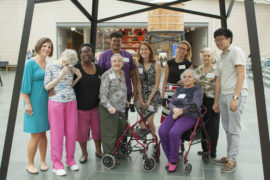 Here are some pictures from their trip!